I posted this look on my Instagram earlier this week and you went crazy for it, the bag in particular. I actually borrowed the Chloe dupe from Emma, the minute I met her to photograph I knew I just had to feature it. (Thanks Emma!) It is from a website called Jessica Burrman, similar to the likes of Choies, Sheinside and Chicwish except it specialises in all things accessories and footwear. If theres a dupe your on the hunt for I just know you'll find it there! If you're sick of this jacket, I'm not sorry. I just love it! You can see how I've styled it here with high waisted denim shorts. I've also worn the mustard colour way here with a denim midi skirt. The faux suede jacket also comes in mustard, tan and rust. 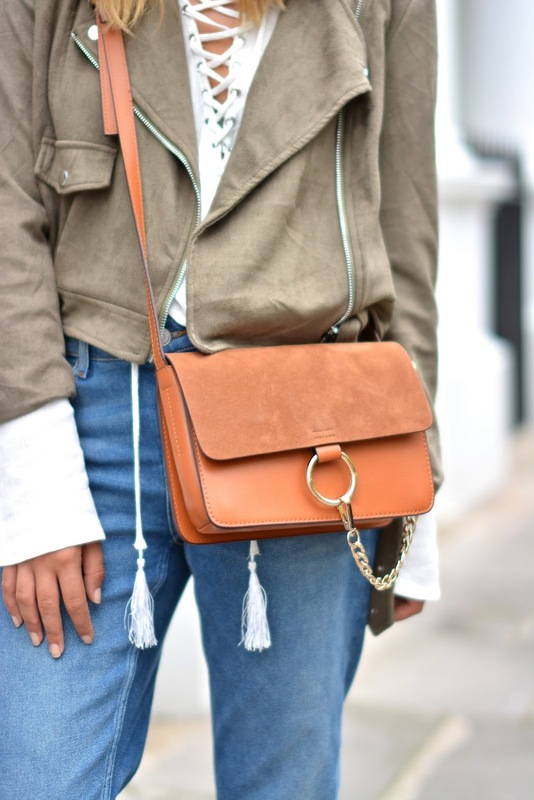 The Chloe Faye has been a firm favourite of mine since it was spotted on bloggers all over the globe. Unfortunately this is reality and for now the dupe will do! Check out the black and grey colourways. love this look! 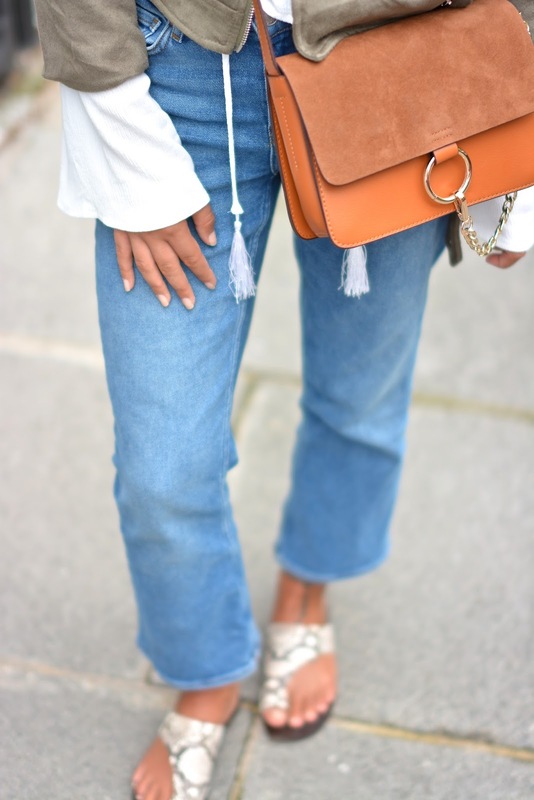 that suede jacket with those gorgeous sandals combo is a dream! This outfit is just the epitome of S/S 15! I wish I owned all your wardrobe! We men should always keep pace with style for men trends and timeliness in style.Timeliness in style is very important otherwise you will be backdated in style.So it's always better to make knot with latest designer designs and branded collections.